Welcome to Lift/Tuck where you can perform surgery on your friends and family right on your iPhone and iPad. If you ever wanted to know what you would look like with a smaller nose, or even a flatter stomach, now you can. Lift/Tuck is specially designed to allow users to adjust their appearance of their face and body with a swipe of the finger. 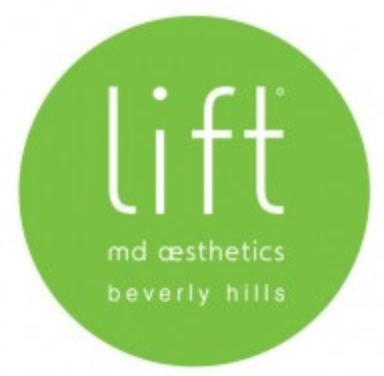 Play around just for fun or send your results to Beverly Hills celebrity cosmetic surgeon, Dr. Garo Kassabian for a consultation. If you need beauty tips or suggestions for skincare, we’ve got you covered. WIth Lift/Tuck, become a master Virtual Plastic Surgeon and discover new ways to look and feel beautiful, all on your iPhone and iPad! Now available for the iPad 2! Next ›SpaFinder.com Wellness Week Exclusive Specials!